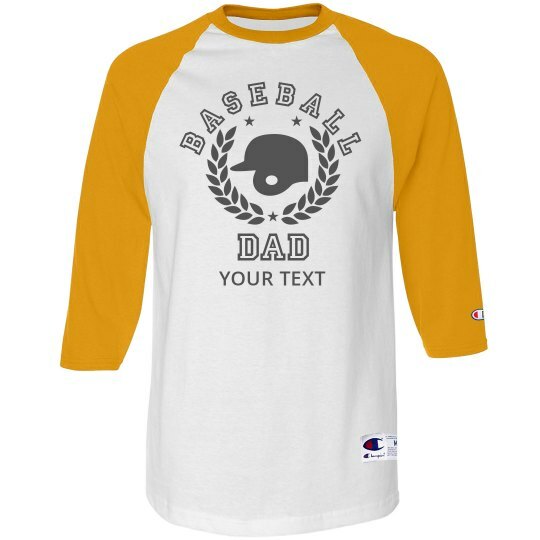 This Father's Day, get your baseball lover a t-shirt he can appreciate while still supporting his favorite players. Customize the helmet design by adding in your own text wishing him a happy day or an inside joke. 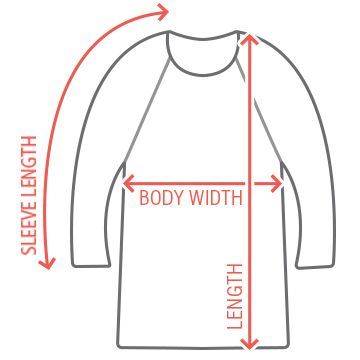 Either way, he will be looking pretty fresh with this tee made by you.